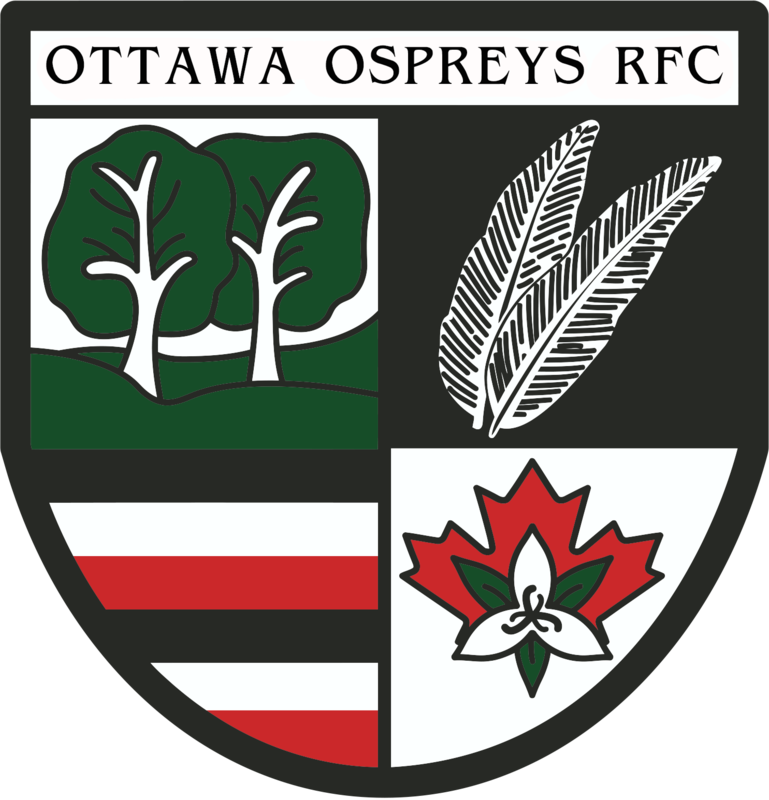 The Ottawa Ospreys Rugby Football Club is a community oriented rugby club, based out of the West End of Ottawa, Ontario. 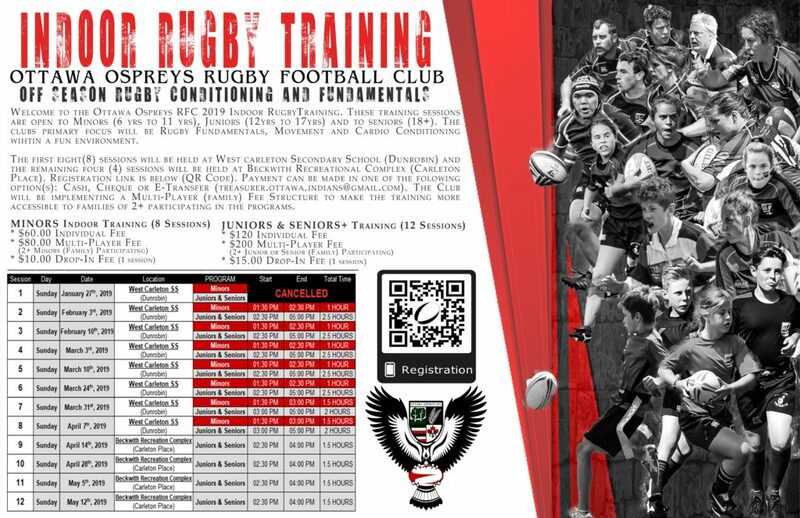 The Ottawa Ospreys offer several programs that range from minors rugby for kids, junior competitive rugby for high school ages, premier competitive programs for senior men and women and Old Boys (35+ years old) rugby. The Ottawa Ospreys welcome people from all backgrounds and diversity for our social and competitive teams. The Ottawa Ospreys Rugby Football Club is a non-profit organization that is committed to developing the growth of rugby in Ottawa and in Eastern Ontario, from grassroots to high level competition. 2019 Indoor Winter Training Is Here!